Contrary to the previous smartphones from Wiko, the smartphone comes with an almost bezel-less sides and a more premium look thanks to the 18:9 aspect ratio. However, the presence of plastic makes it feel more like a low budget smartphone. You also have a fingerprint sensor where it usually is, just below the camera. As a budget smartphone, the display on the Wiko View smartphone is not as immersive as one might expect. This is because it only comes with a 5.7-inch IPS LCD 1440 X 720 pixels display and have a pixel density of 282 ppi. This is not a battery juggernaut and is definitely mediocre in terms of battery capacity. 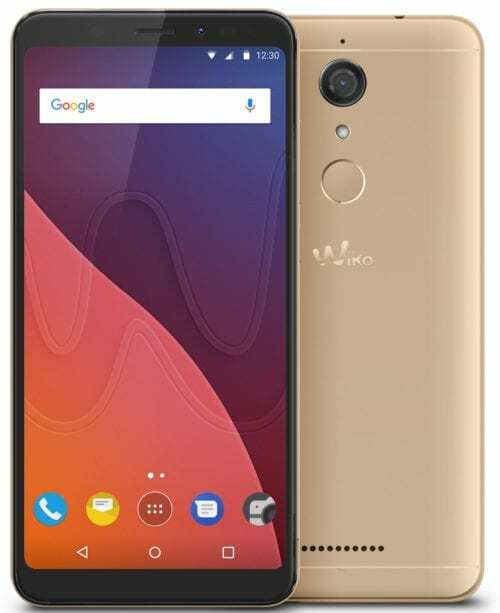 The Wiko View smartphone only sports a 2, 900mAh non removable Li-Po battery which is not at all bad for a budget smartphone. As per pictures, the smartphone has a nice configuration especially n the selfie department. That being said, the Wiko View packs a 13MP rear camera with dual LED flash. While the front camera, houses a 16MP sensor also accompanied by a selfie flash. 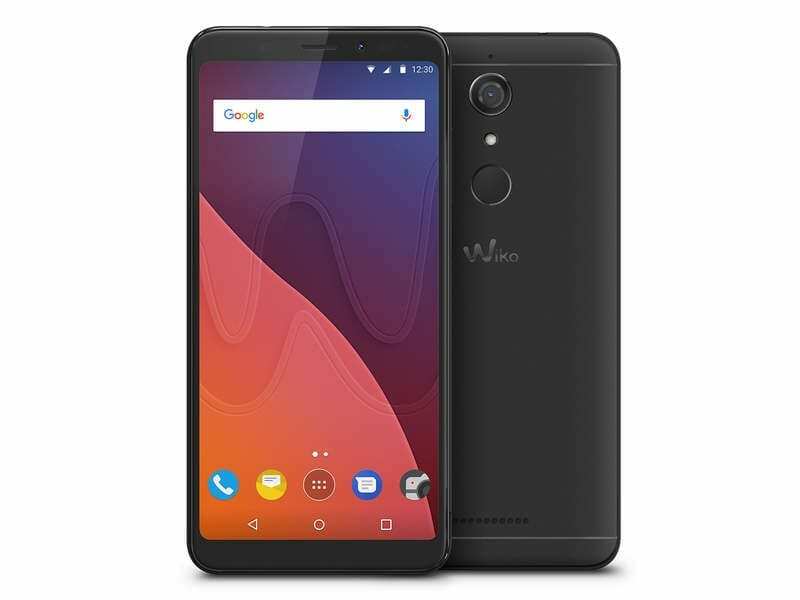 For handling the task of keeping the phone in operation, the Wiko View smartphone features a Quad-core Qualcomm Snapdragon 425 MSM8917 processor with a frequency of 1.4GHz and an Adreno 308 GPU. Also, there’s a 3GB internal memory with a 16GB and 32GB variant. Both variants of the Wiko View can have their internal memory expanded up to 128GB using a MicroSD card. There is a an Android 7.1 Nougat OS pre-installed from the factory. The Wiko View smartphone is available for sale in various online stores and retail outlets. It sells for about 30, 000 Naira depending on your location and the deal.